You deserve all of the beauty, warmth and functionality that bathroom remodeling from JB Interior Remodeling has to offer. Whether your bathroom space is large or small, we has the experience to turn it into a space that you will love. From flooring and fixtures to lighting, cabinetry and countertops, JB Interior Remodeling does it all! 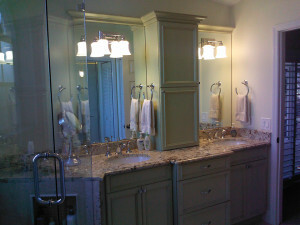 Is your master bath a source of frustration rather than a rejuvenating retreat? Are you tired of a cramped or outdated powder room that’s an embarrassment rather than an inviting space for guests? Do your secondary baths lack style or simply not function as well as they should? Are you concerned that an outdated design will limit your ability to use the space in the future? 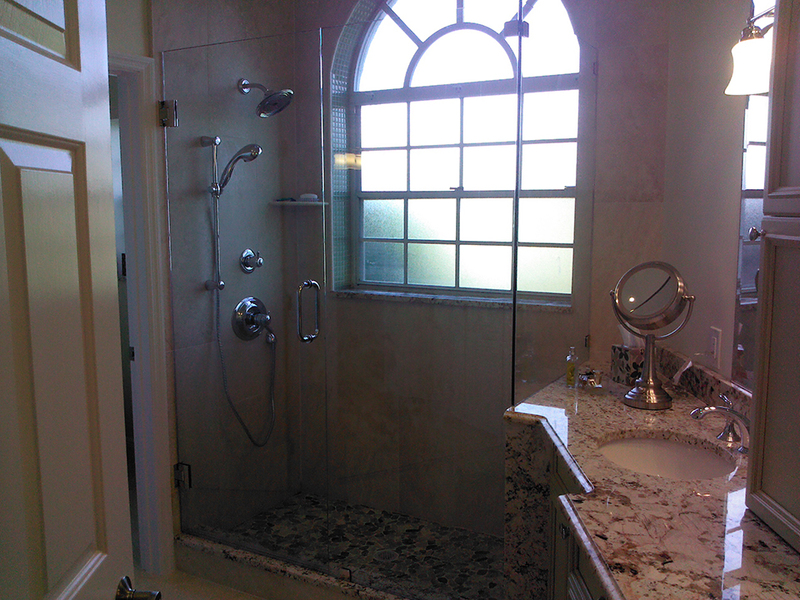 Whether you need a complete bathroom remodeling or more minor bathroom renovations, JB Interior Remodeling can help. We understand that bathroom remodeling is one of the areas that offers the largest return on your investment, both in financial terms as well as in the overall functionality of your home, and we will work with you to determine exactly what needs to be done, whether it’s a relatively simple bathroom renovation that entails an update of fixtures and finishes or a complete bathroom remodeling project that requires us to “borrow” space from an adjacent closet or bedroom, reconfigure the placement of an existing tub and shower, redesign a cabinet layout or rethink the entire room. Let us help you discover the bathroom remodeling possibilities to transform your bland bath into a grand space.